These two prayers gracefully evoke blessings. Pasayadan is a Marathi word meaning “a gift from God.” The young poet-saint of medieval India, Jnaneshwar, composed the poem as an offering to his Guru. 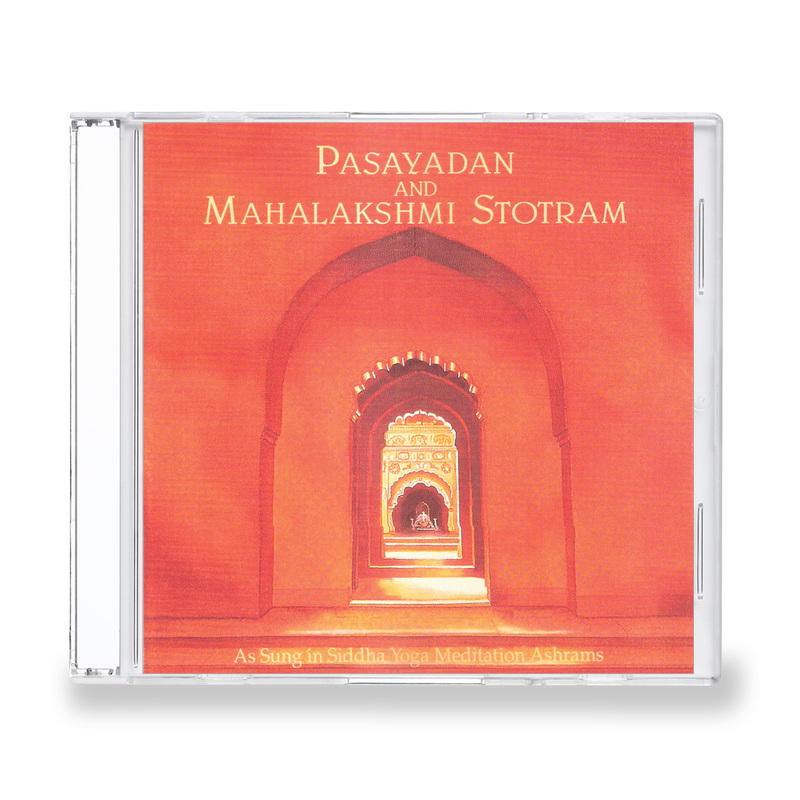 The Mahalakshmi Stotram is a traditional hymn to Lakshmi, the goddess of abundance and beauty. The full transliteration and English translation of both hymns are included.